1. 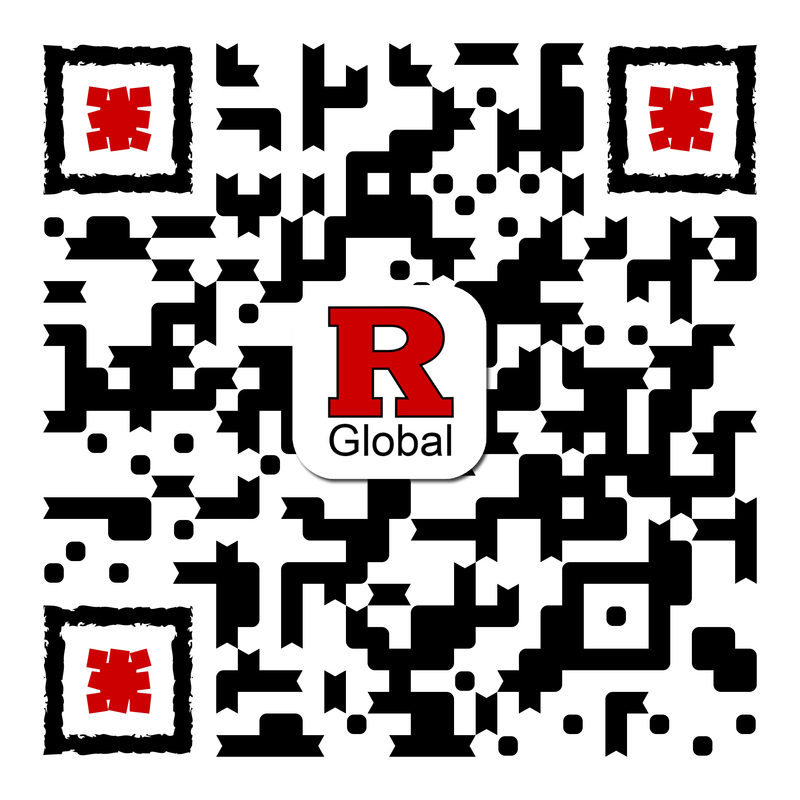 Speak with Rutgers Global–Study Abroad, specifically your study abroad adviser. We may be able to help you find a way to still participate, even if withdrawing seems inevitable. 2. Review the withdrawal timelines and financial obligations below. Remember: program deposits are non-refundable. 3. If, after speaking with Rutgers Global–Study Abroad, you still intend to withdraw, you must fill out and sign the Withdrawal Form. Withdrawals are not considered official and valid until a completed WITHDRAWAL FORM is received. Withdrawals will be effective on the date we receive your email with the Withdrawal Form attached.